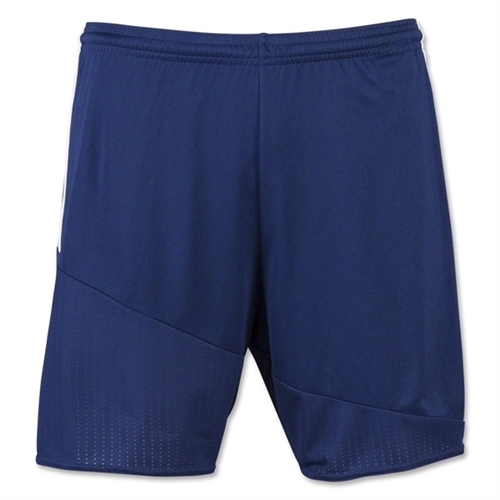 Description: Our adidas Regista 16 Shorts - Navy are made with climalite soft, lightweight fabric for superior moisture management. The ultimate shorts is ready for match day. 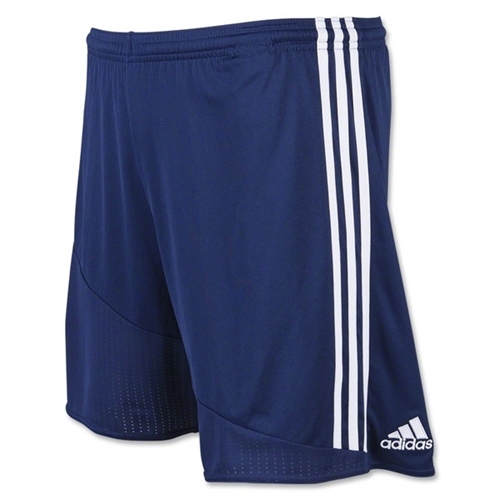 adidas Regista 16 Shorts - Navy are made for soccer players. They are light weight, comfortable and have the embroidered adidas sport badge.